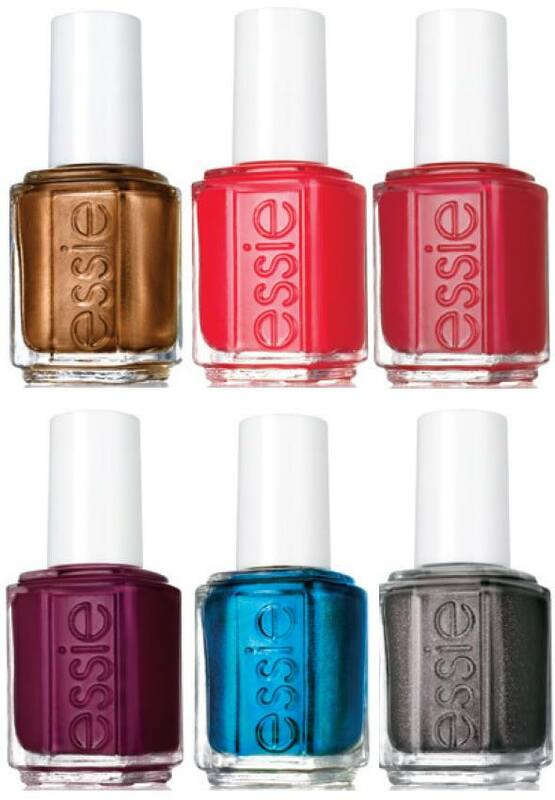 As Essie presents its new Fall 2015 nail polish collection named Leggy Legend, it’s easy to spot the new unconventional shades, something that the brand hasn’t released in a long time. At least the main nail color is one worth checking out especially if you love bronze shades on your nails. 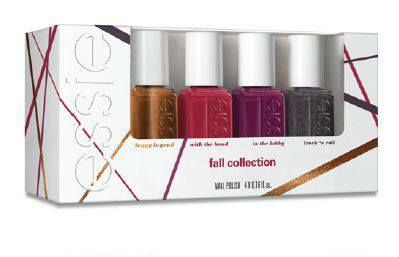 The new Essie Leggy Legend Fall Collection. “When you show up with my leggy legend, you’re always in!” These new rich autumn shades are available in both nail polish and gel polish. 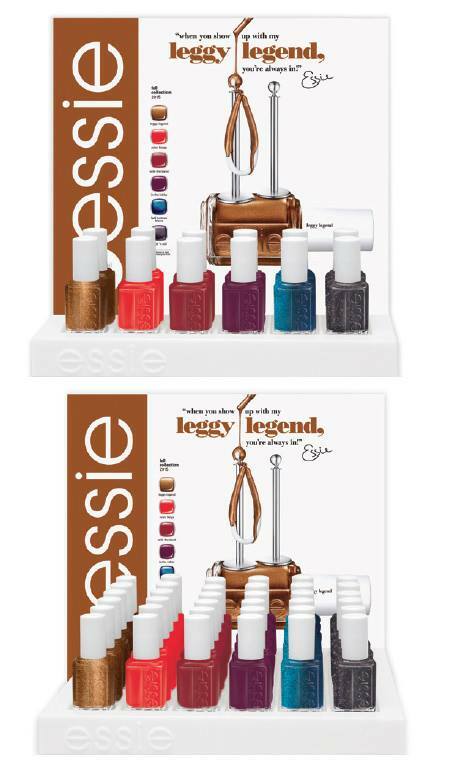 For nail salons Essie Leggy Legend collection will also be available as 12 bottles or 36 bottles designer display. There will also be the Four Piece Mega Mini Set which includes the following full size colors: Leggy Legend, With The Band, In The Lobby, Frock’N Roll.